-- I love all types of animals, and I love all people, and even if different genders, doesn't matter if you're a boy or a girl. There's no difference, pretty much. 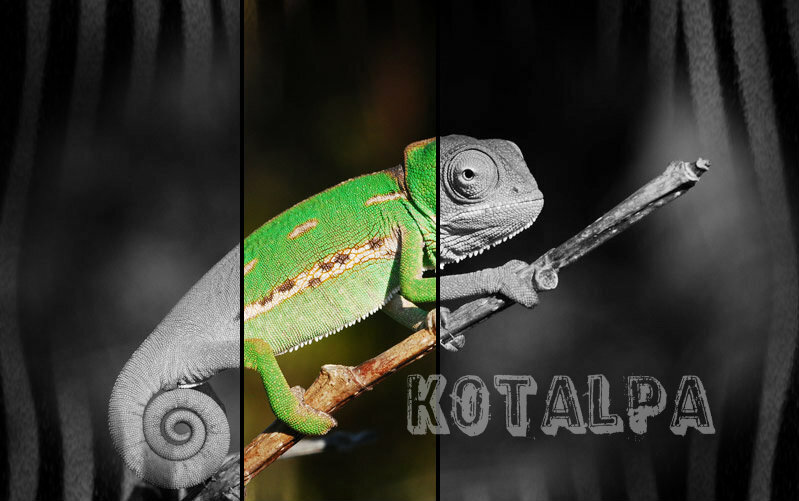 WE NEED TO FIX KOTALPA! okay okay... I know thedrdu has already made a minecraft post. I did not look at it yet so I sure hope mine is differnt than his ok enjoy!